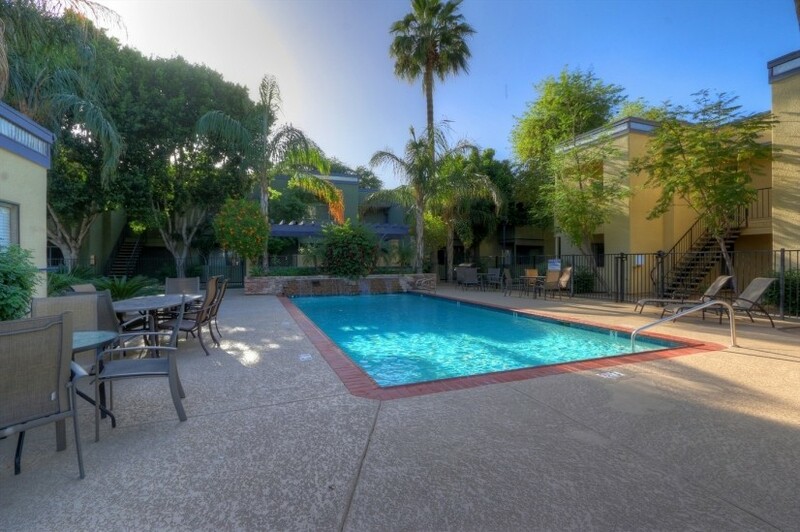 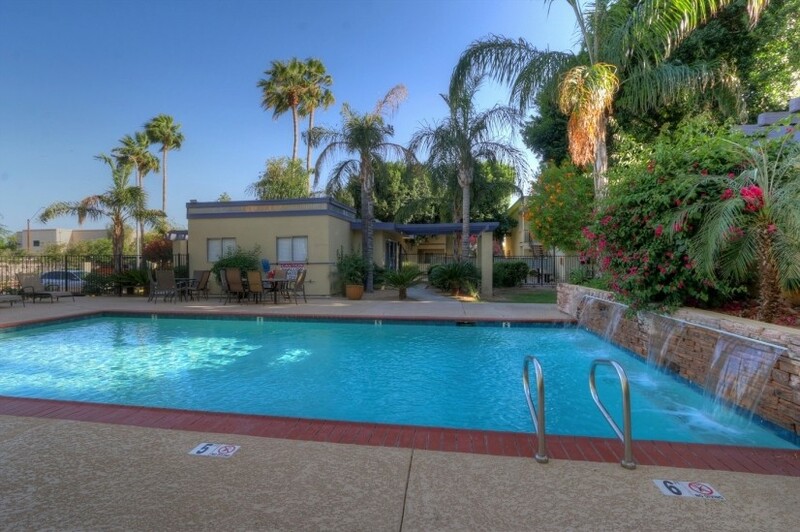 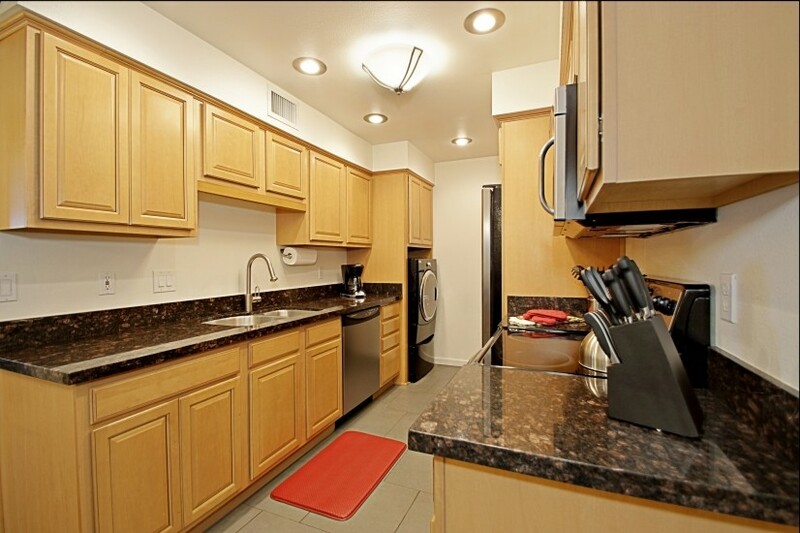 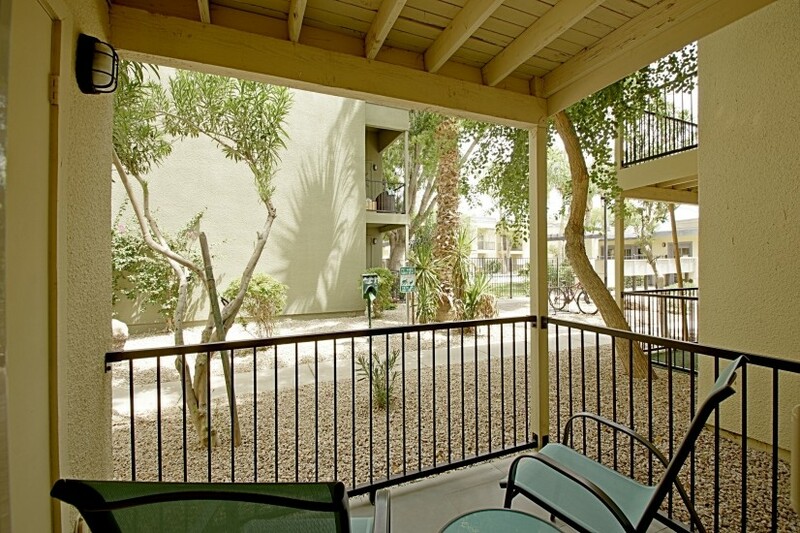 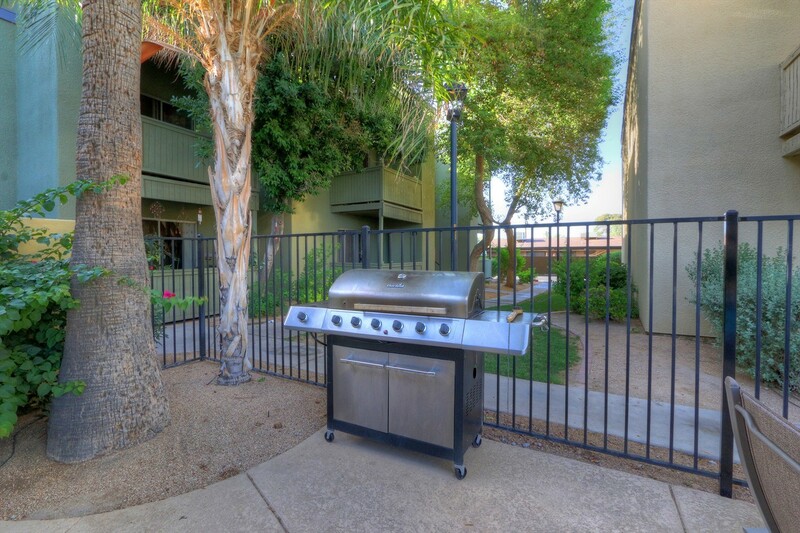 Contemporary and cool fully furnished 2 bedroom condo in the trendy Melrose District in midtown Phoenix! 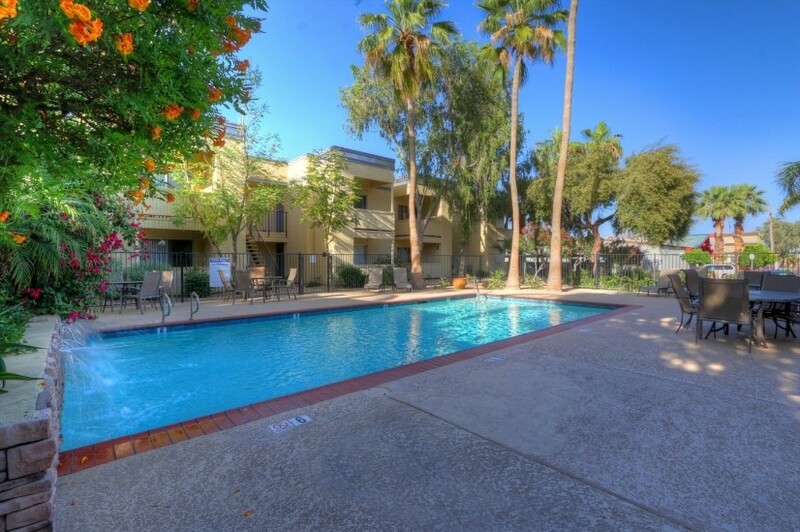 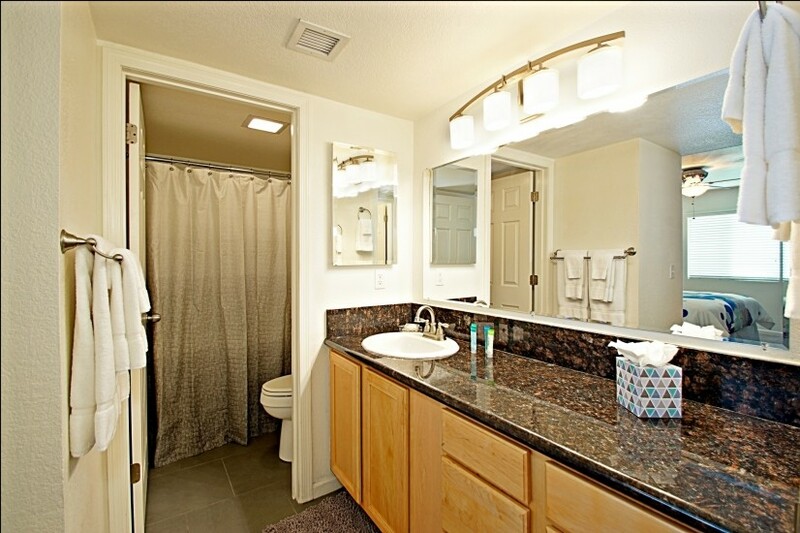 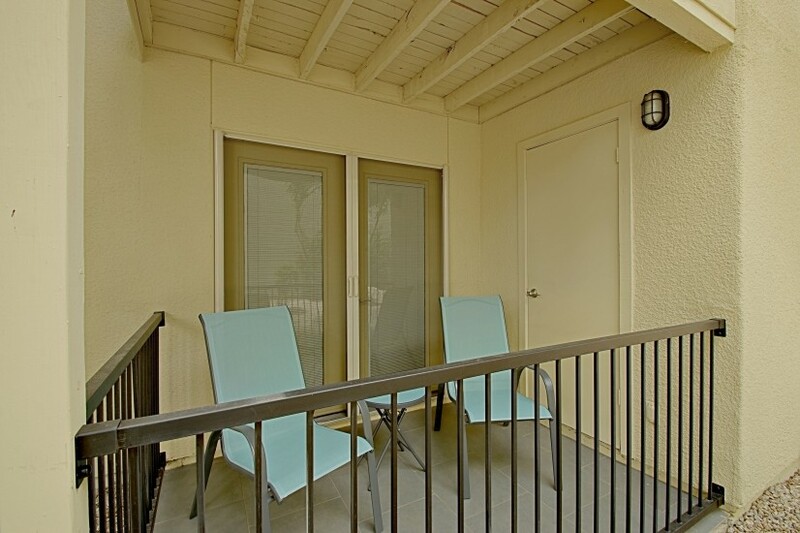 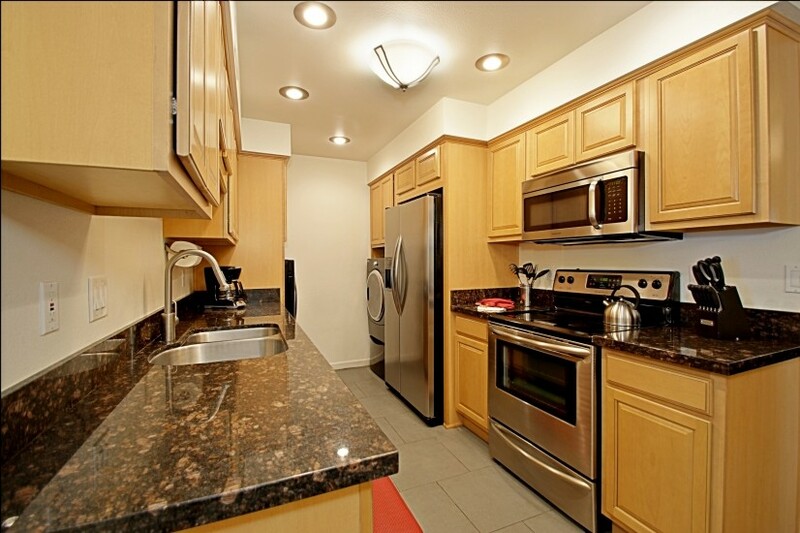 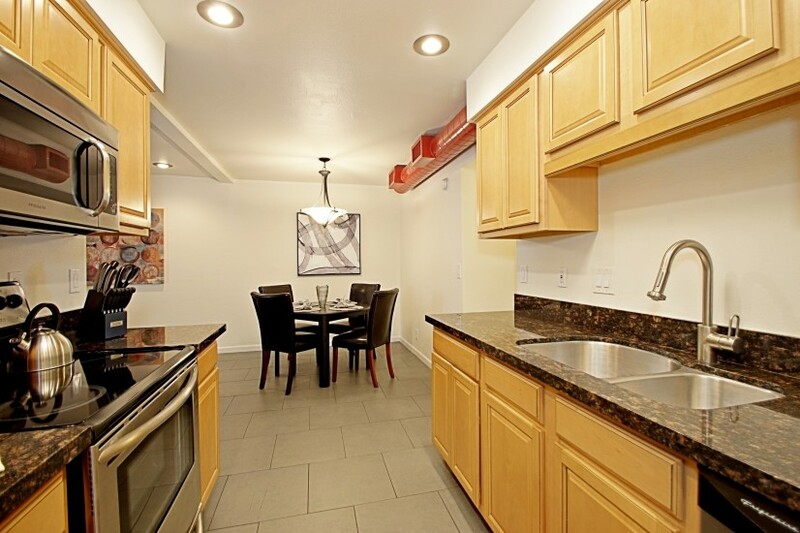 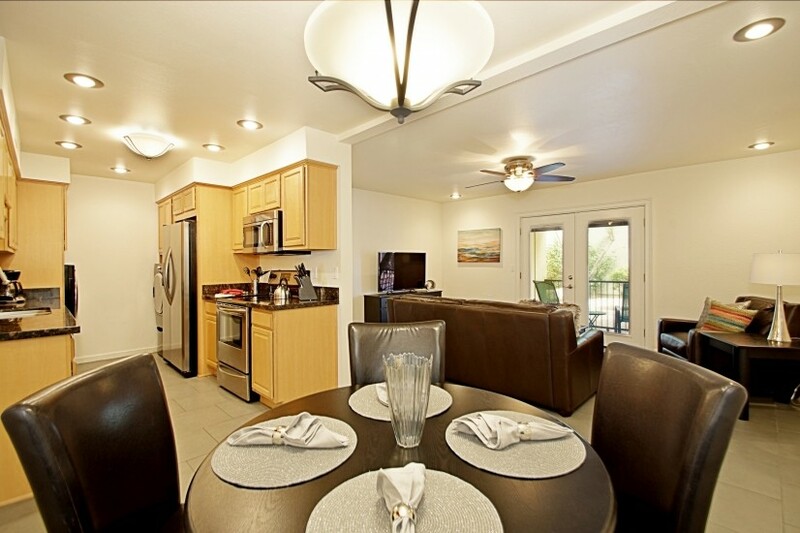 Enjoy the comfort and convenience of this ground floor fully furnished home away from home. 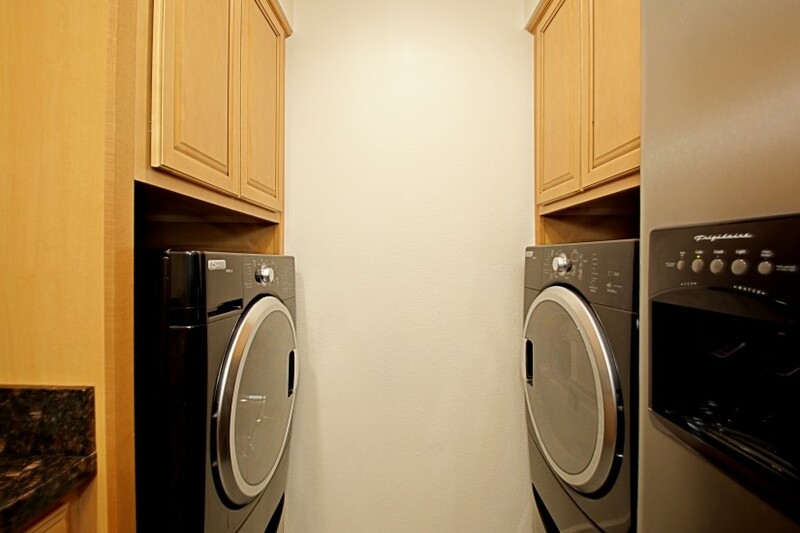 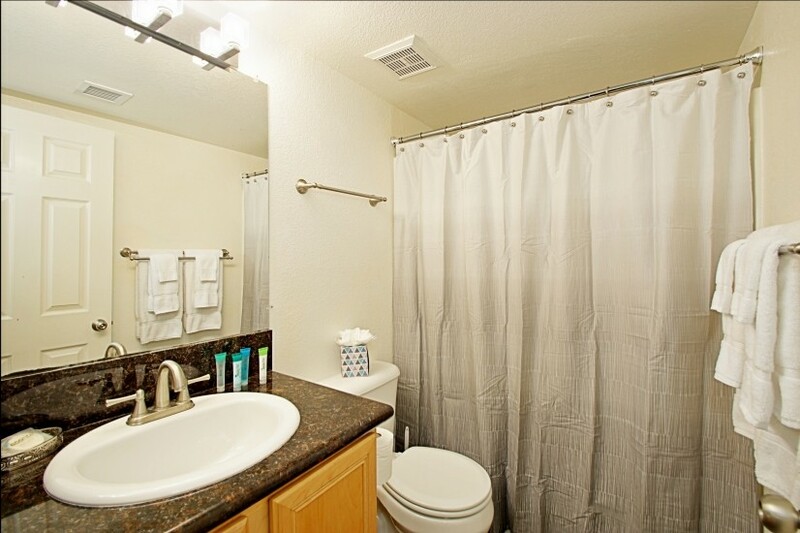 A wonderful place to live with upgrades like granite counter tops, stainless steel appliances, wood floors, and flat screen TVs in the living space and master bedroom! 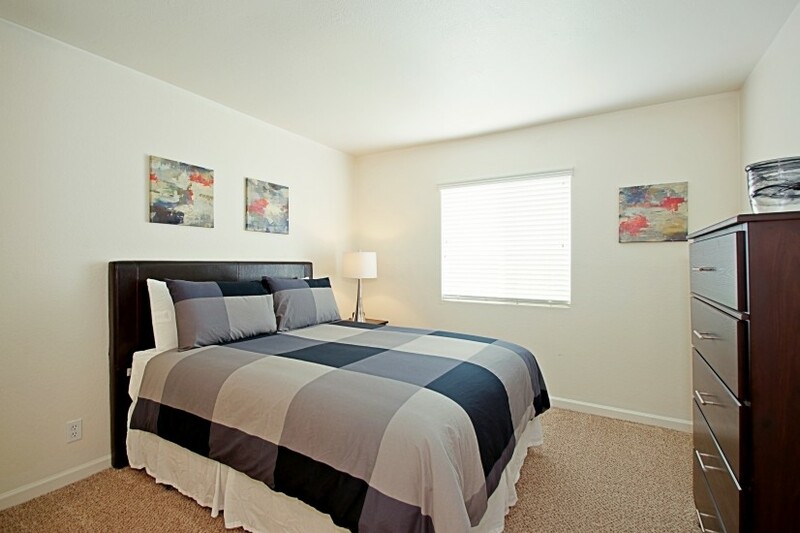 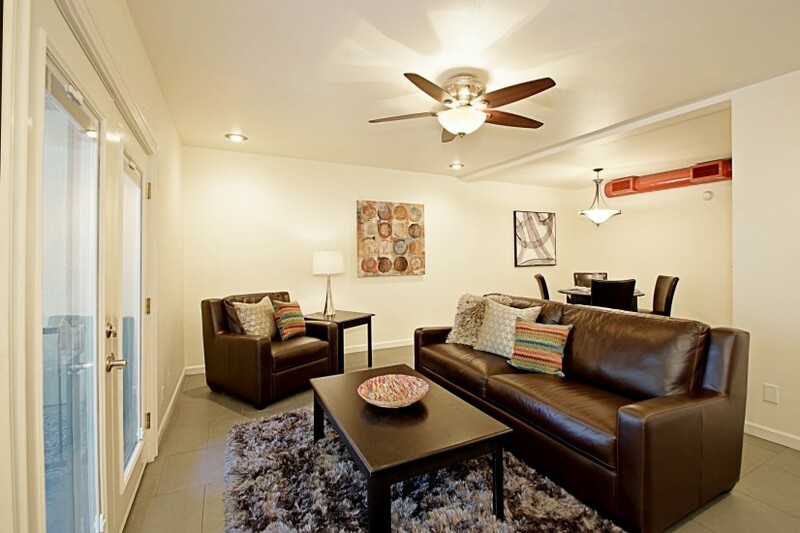 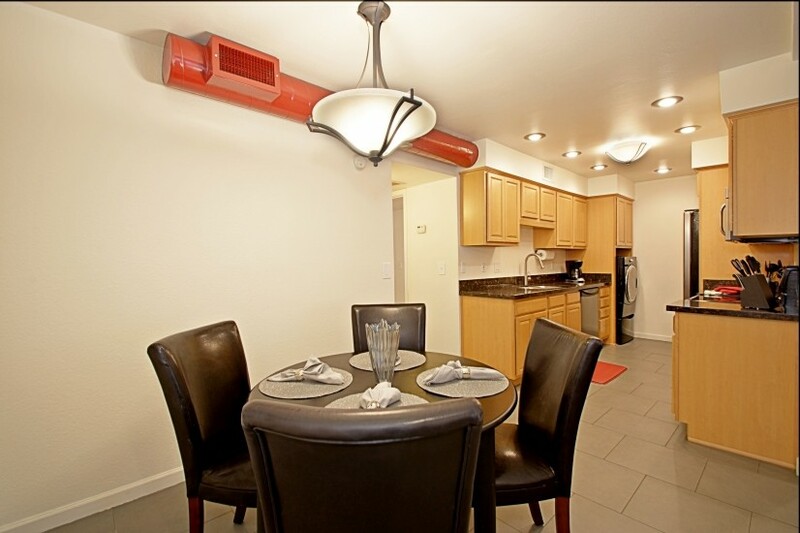 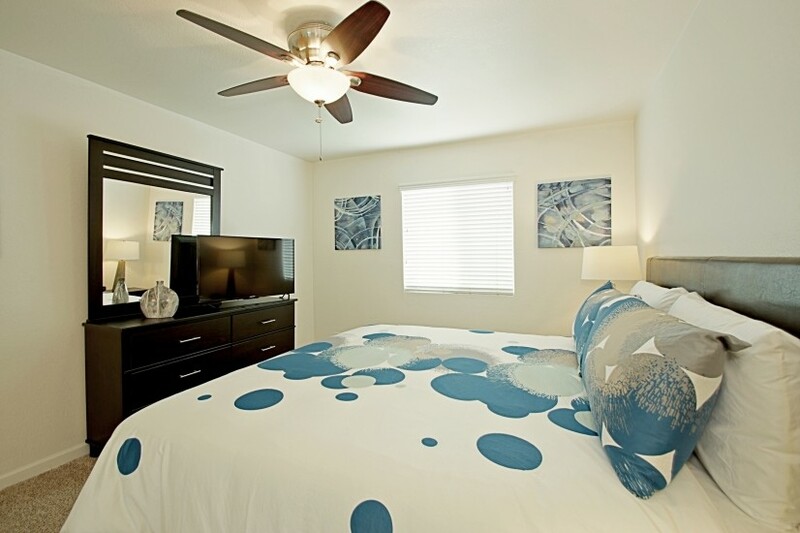 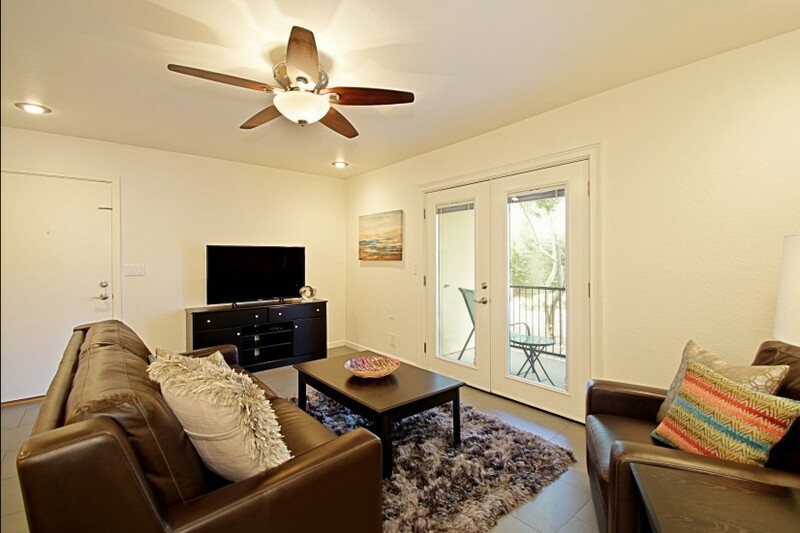 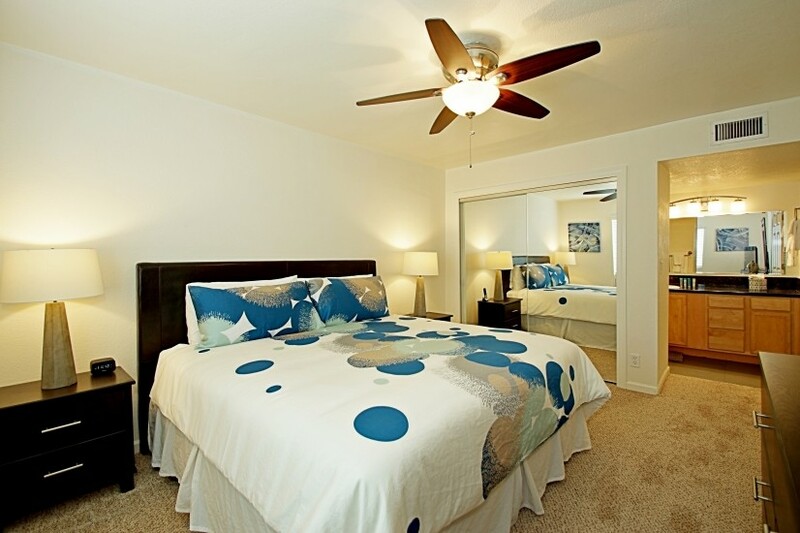 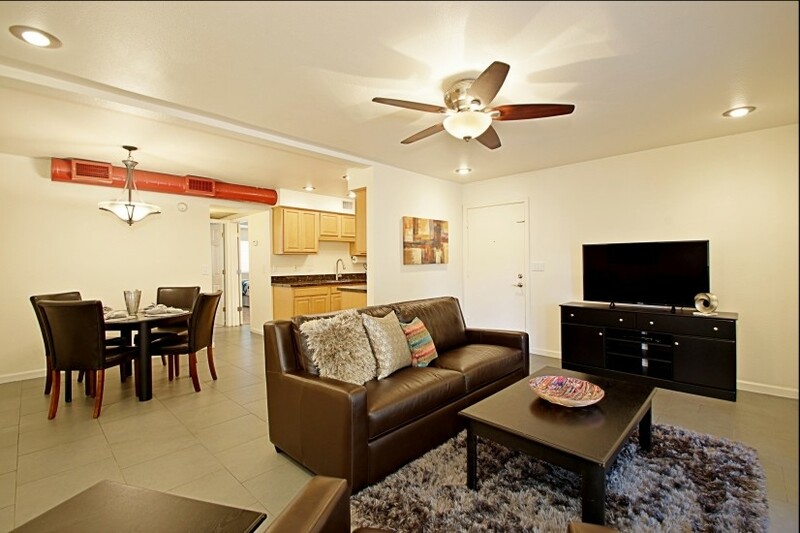 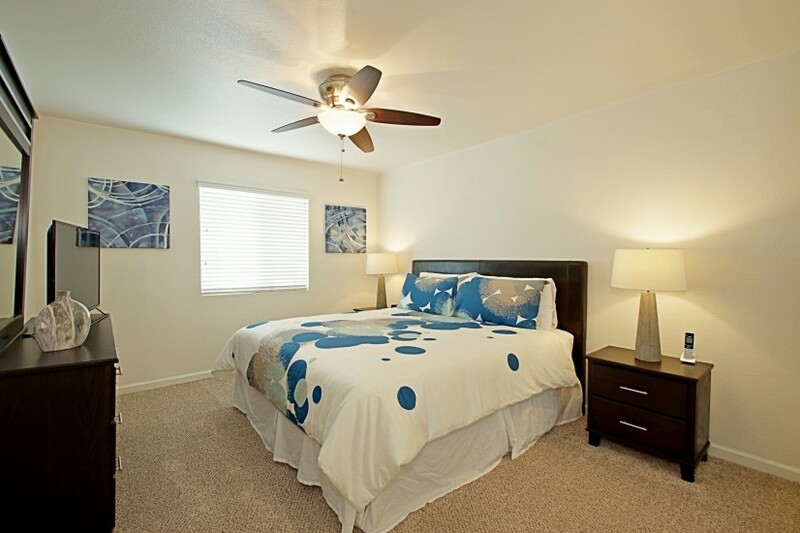 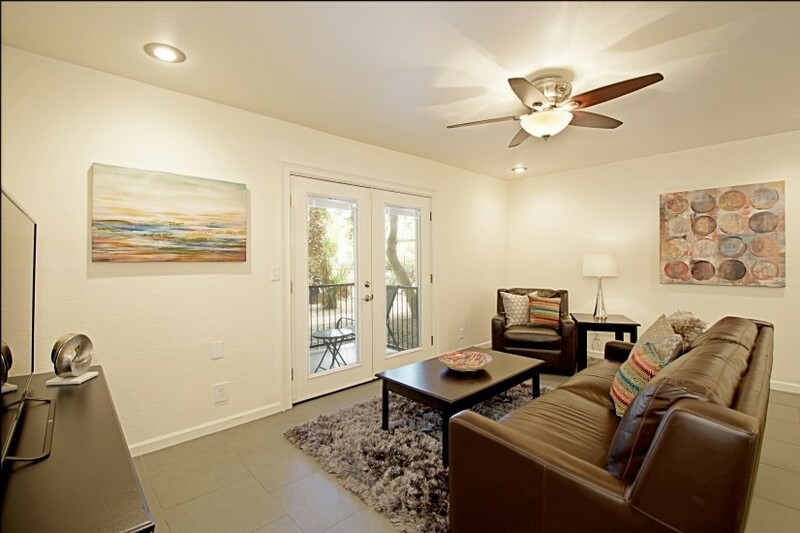 Artfully decorated, yet super comfortable, you'll be proud to call it home...no matter how long or short your stay.